Comfortably carry your everyday necessities on the go with the Waterproof Crossbody Bag. Versatile enough to withstand any weather conditions, this bag makes it easy for you to travel to work or any adventure. The crossbody design offers a comfortable fit.. 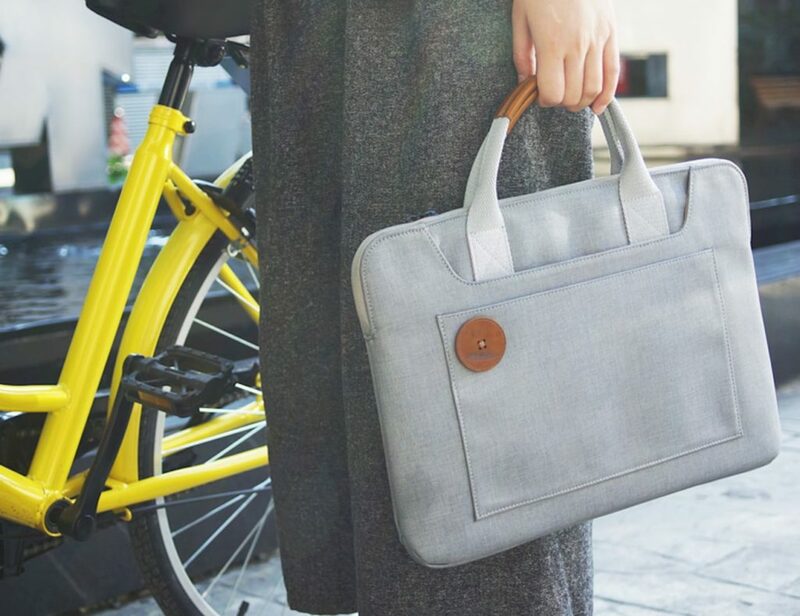 Carry your laptop and daily essentials in style with this Everyday Laptop Briefcase. The simple design has enough space to keep all your daily things in place. 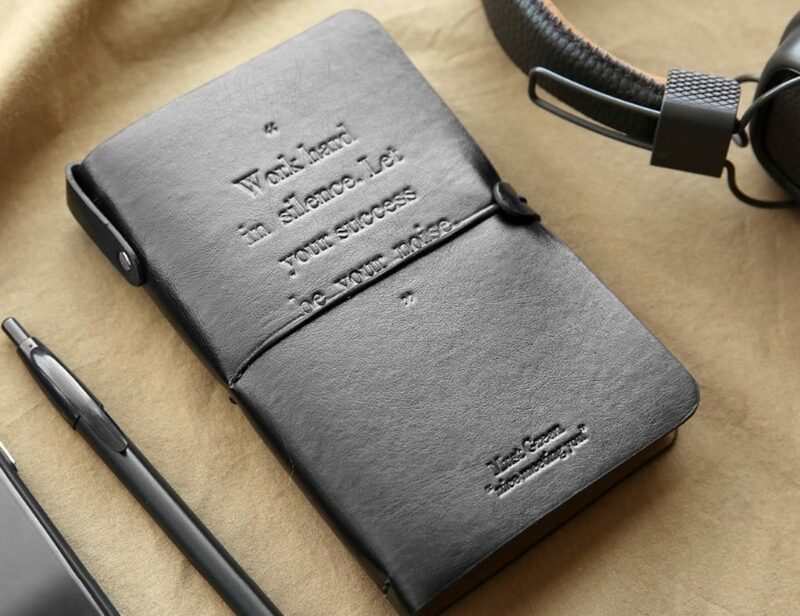 Additionally, there’s the leather button on the front which adds an extra edge to..
Travel like a pro with your office notes and wallet essentials in one place with the Leather Spiral Notebook. Inspired by a spiral planner design, this leather journal includes slots to keep your wallet essentials in place and organized. 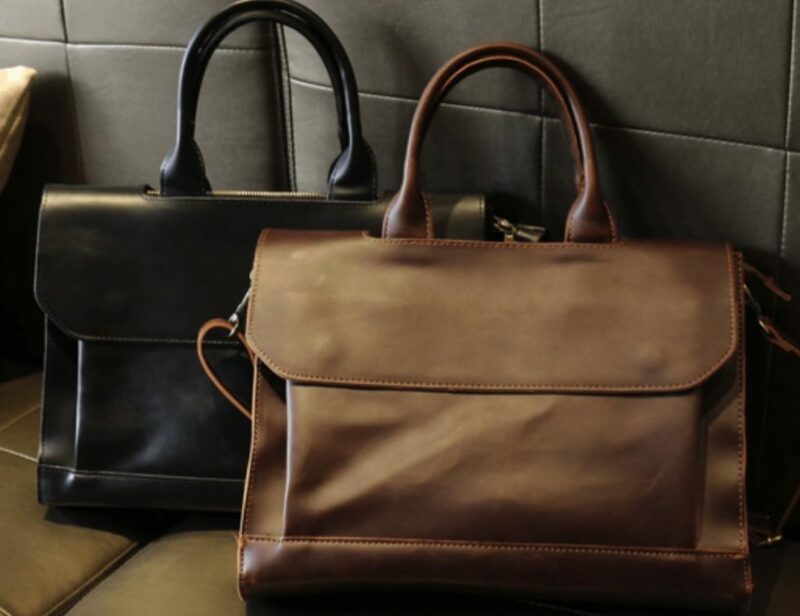 In fact,..
Make carrying your laptop stylish and easy when you have the Luxury Vintage Everyday Laptop Bag. 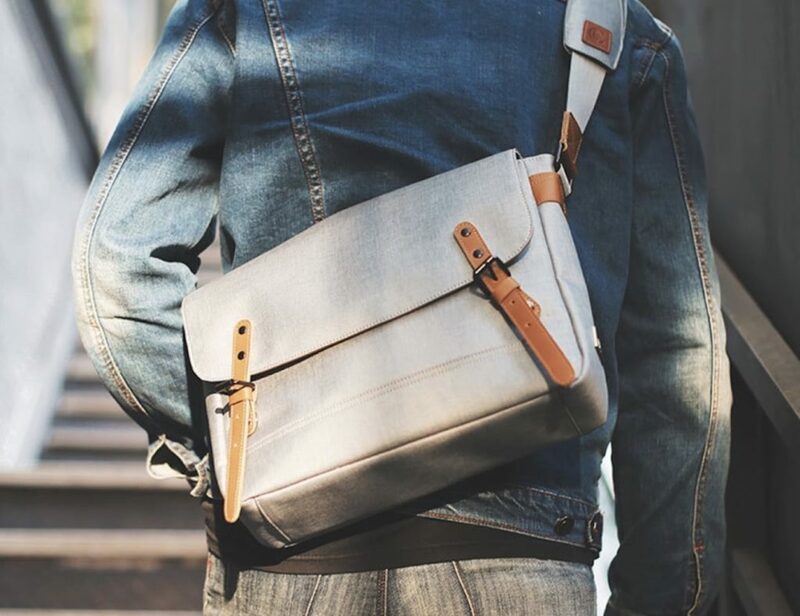 This bag looks beautiful and minimalist but has enough space to carry your everyday work essentials. 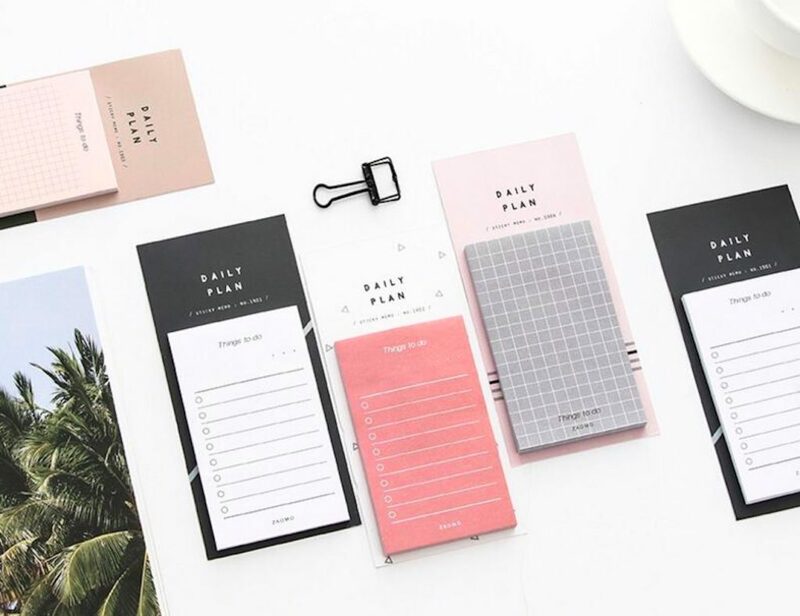 Additionally, the vintage design matches your formal attire and..
Never forget a great idea again when you carry the Vintage Traveler’s Notebook. 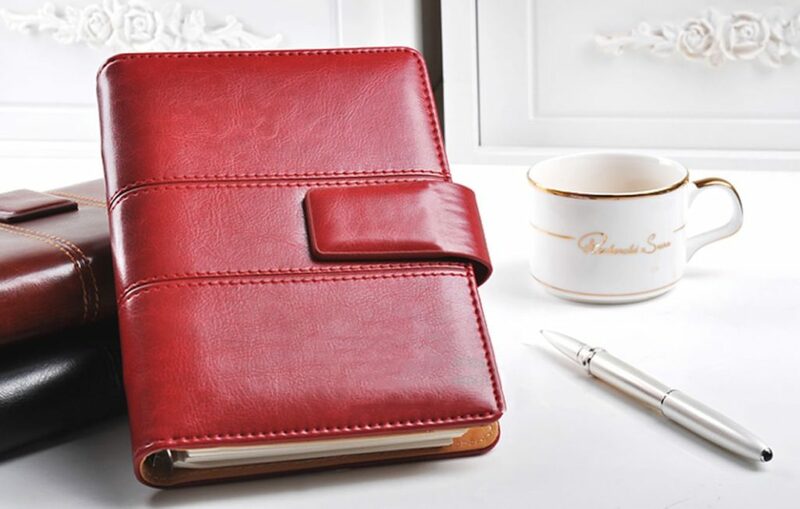 Featuring a compact design, this retro-inspired notebook makes it record your thoughts and ideas anywhere you go. The notebook is complete with a hard and durable binding so..